What makes a family join a home visiting program and what makes them stay? Maybe a friend or family member told them to sign up. Perhaps the home visitor said something that really resonated on their first visit or brought a helpful resource. According to noted researcher Jon Korfmacher, Ph.D., the literature provides a clear rationale for why families should be part of a home visiting program, but it is less clear on what impacts their decisions to participate. Despite these gaps in knowledge, “engagement is everything,” Dr. Korfmacher says. Home visitors have only themselves and the curriculum they are carrying to inspire families to grow. A lot rests, he says, on their ability to convince the parent that spending time with them is worth it. Participants are more likely to accept services when assessed for program eligibility in person instead of by phone. Families tend to complete more visits if their home visitor has a similar background or comes from the same culture. Participants are more likely to drop out if their home visits are short, disruptive, or stray too far from child development issues. Another key engagement question is what it means for a family to leave services before they finish a program. According to Dr. Korfmacher, researchers and program staff have been trained to see this as a problem. But what if, he wonders, families can get the support they need in fewer visits or a shorter amount of time? 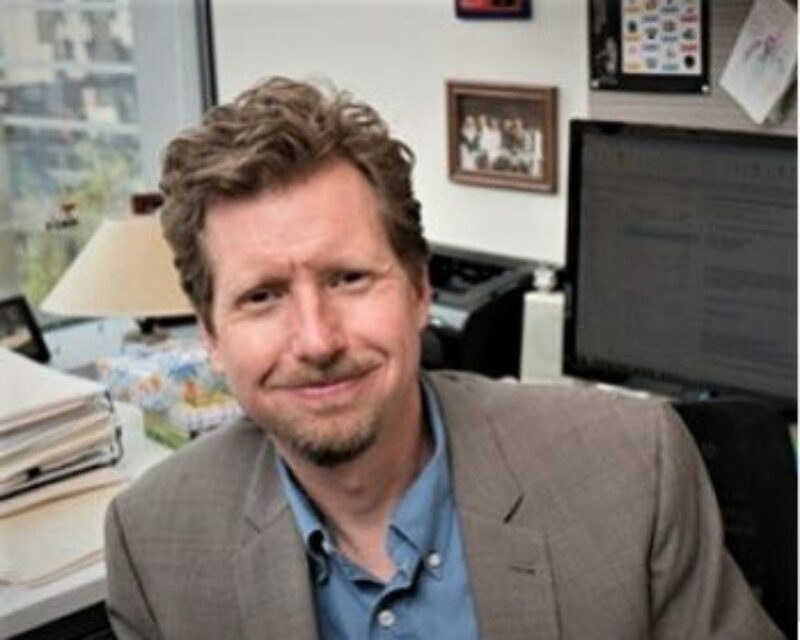 Learn more about Dr. Korfmacher and his work at the Erikson Institute. *Please see the original document for citations.